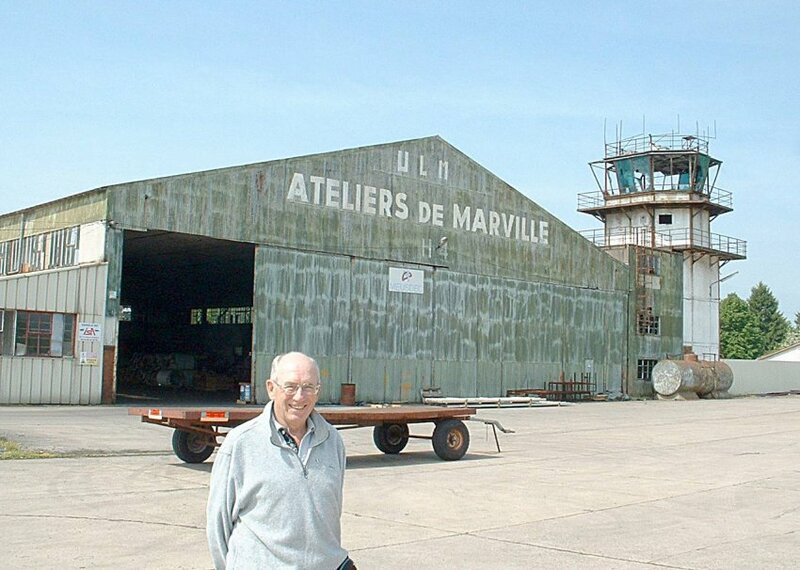 Hugh Tamblyn by the remains of Hangar #4 and the Control Tower - May 2005. 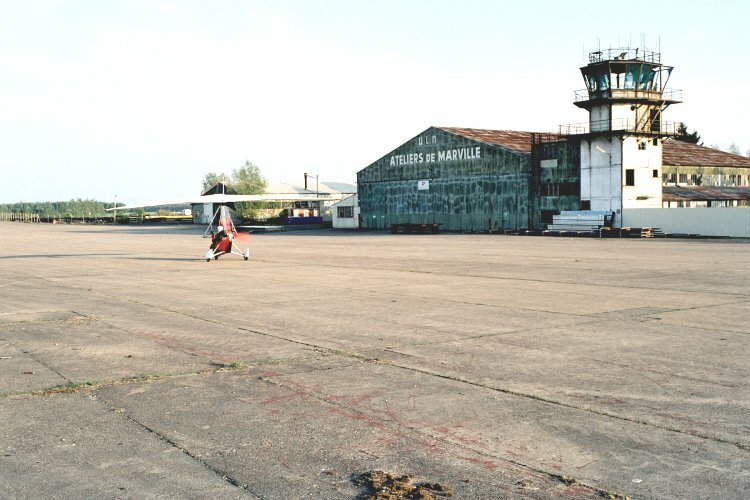 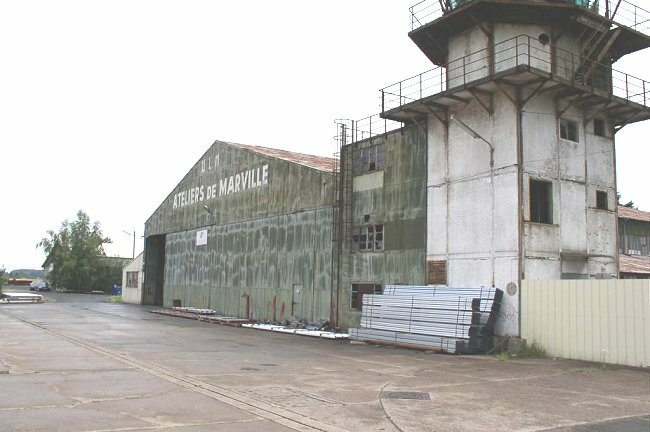 Remains of Hangar #4 and the Control Tower - 24 July 2003. 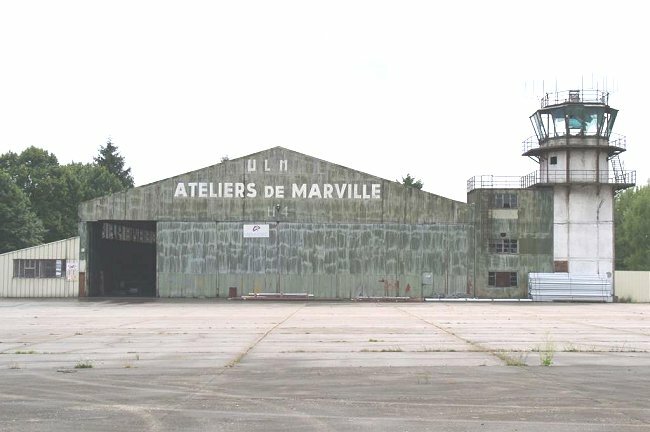 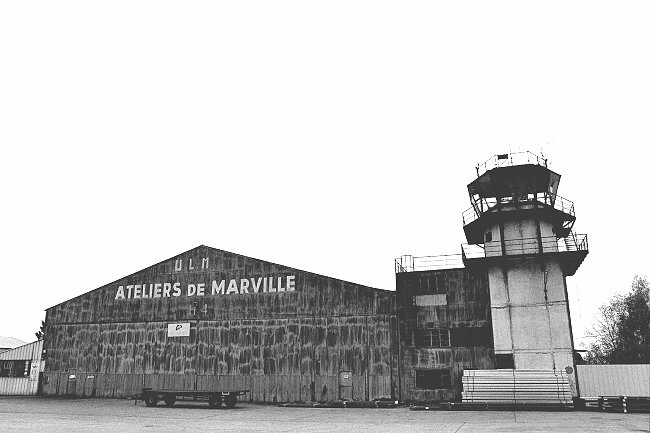 Another view of Hangar #4 and the Control Tower - 24 July 2003. 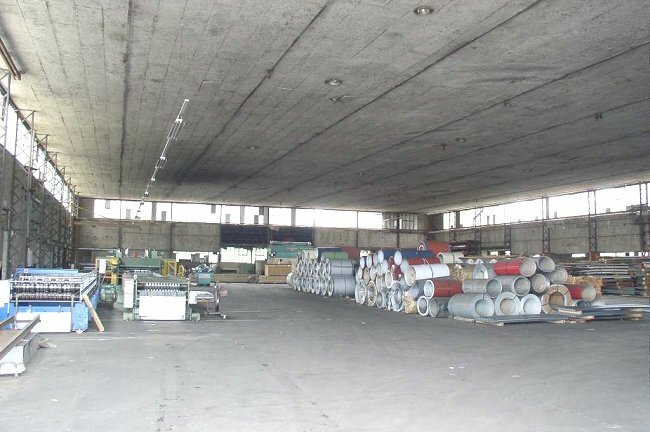 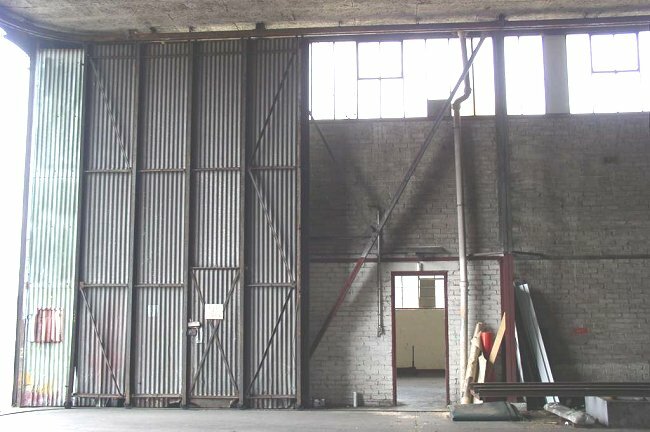 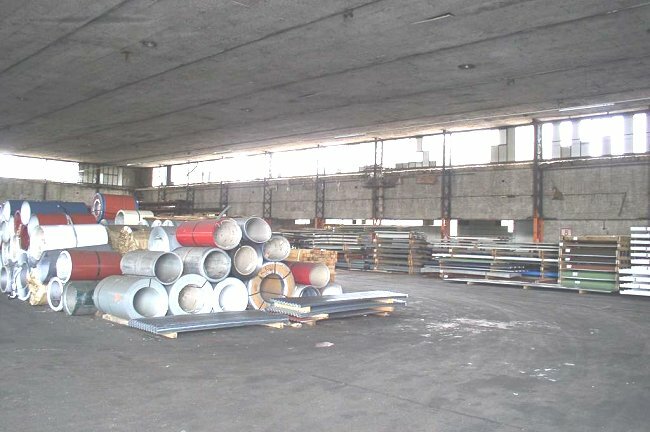 Interior view of Hangar #4 - 24 July 2003. 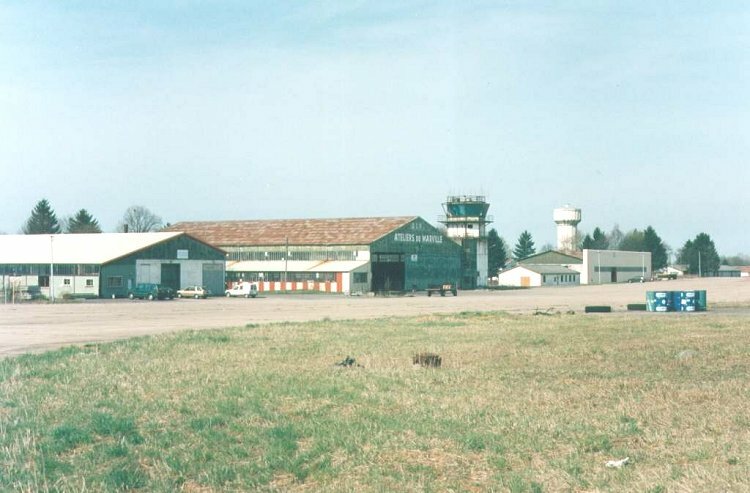 Exterior view of Hanagar #4 and the control tower - April 2003. 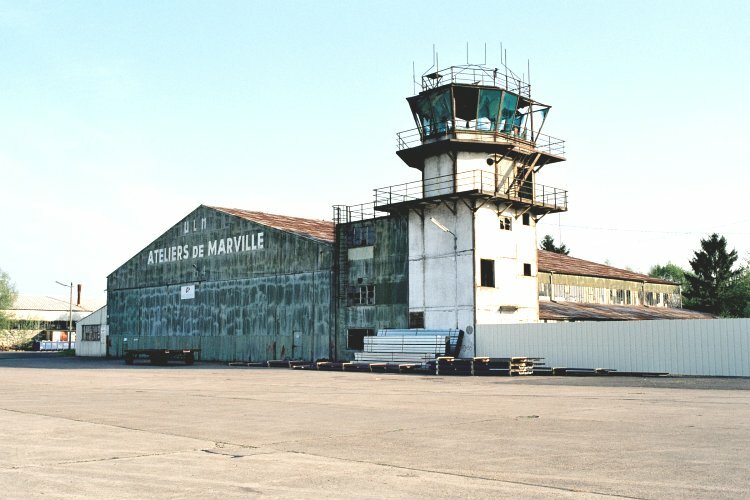 Exterior view of Hangar #4 and the control tower - April 2003. 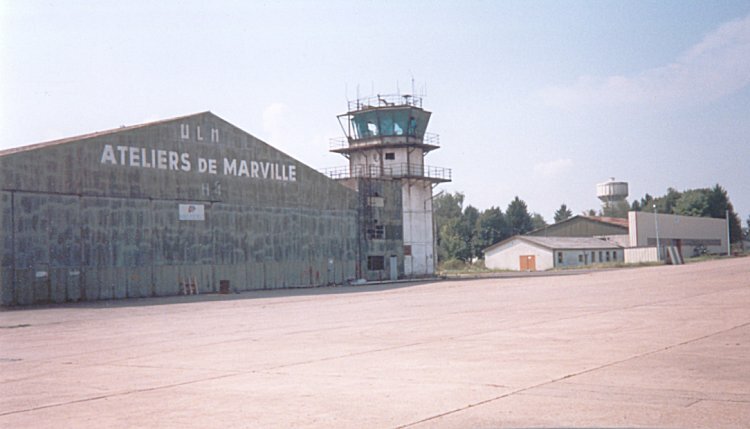 General view of the flight line with Hangar #4 and the Control Tower - September 1998. 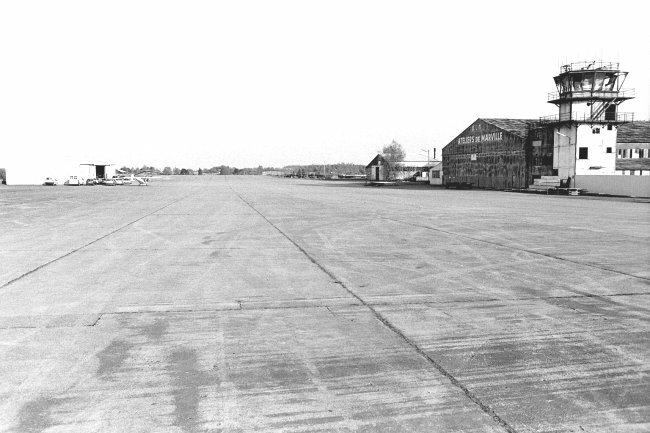 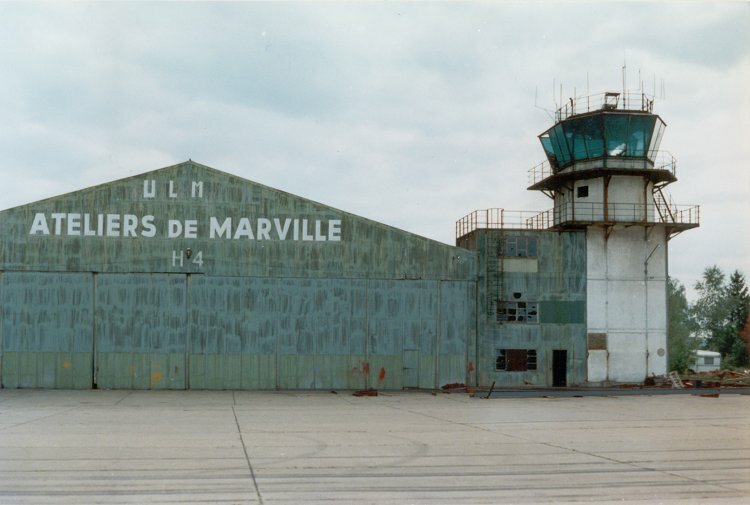 General view of the flight line with Hangar #4 and the Control Tower - July 1996. 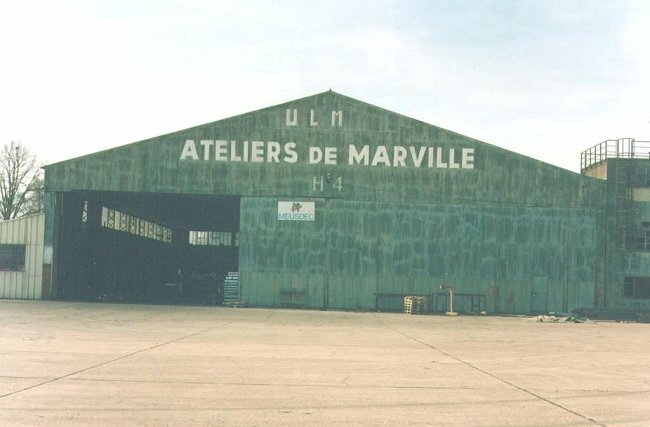 Front view of Hangar #4 - July 1996. 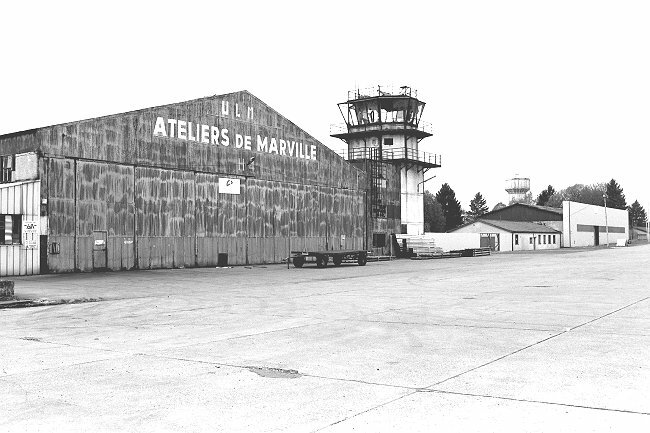 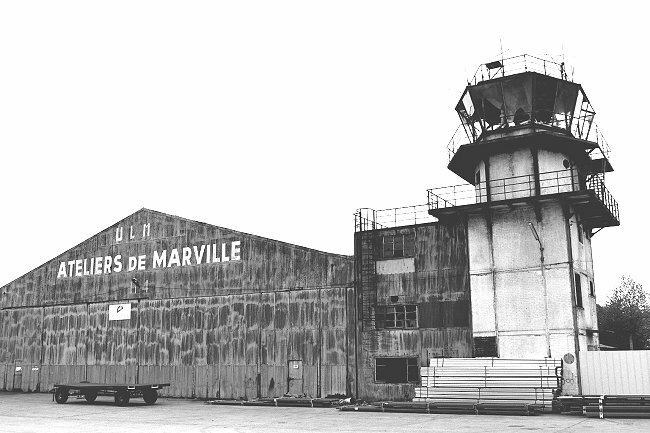 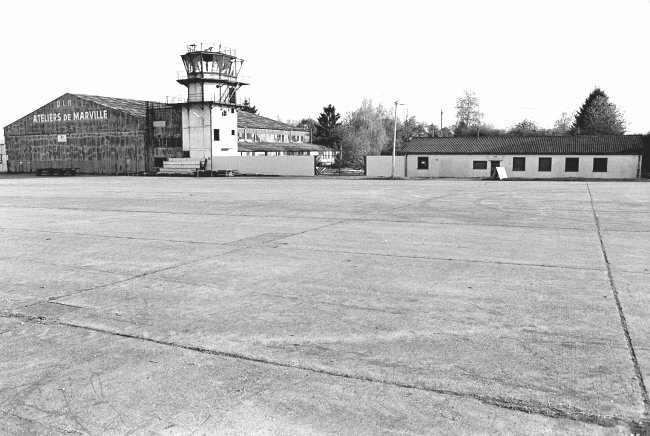 Exterior view of Hangar #4 and the control tower - May 1989.